With summer finally here and the sun shining it’s about time to put away the darker shades and get out the lighter colours. 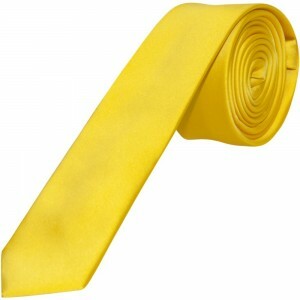 With fantastic products available at Ties R Us we’re taking a look at which colours work well in the summer months. 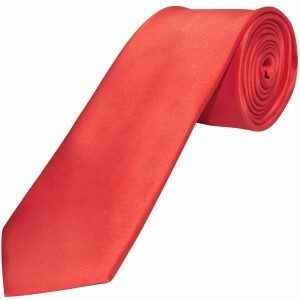 It may take some work to pull off a coral tie, but the clean look certainly is a winner for the warmer months. 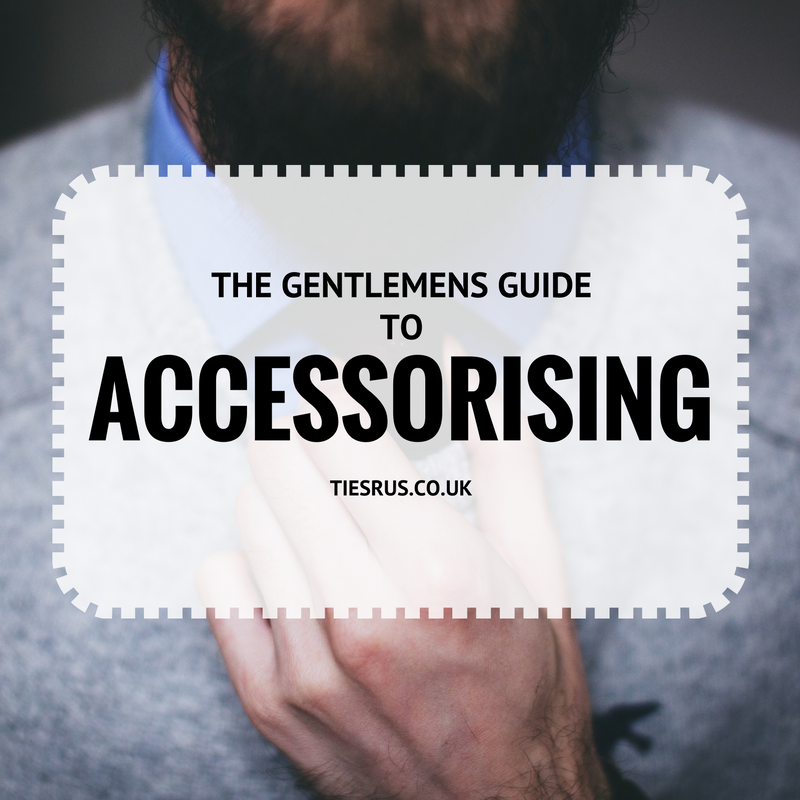 We’d advise wearing a coral coloured tie in a prom or wedding setting, usually working well with a grey suit. Cream ties also look great as part of a the wedding ensemble, with the groom, best man and ushers all wearing the matching colour. 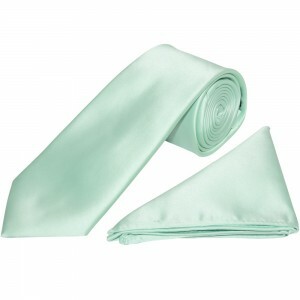 Mint coloured ties and bow ties come across as incredibly stylish and on trend, and go perfectly as a wedding tie. 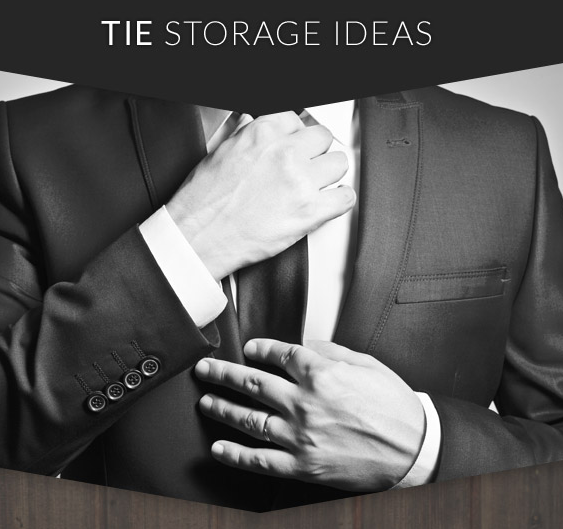 The contrast against a darker suit or white shirt really works well. Especially in the warmer weather, the mint colouring really gives off a summery feel and can be used to reflect a person’s mood. 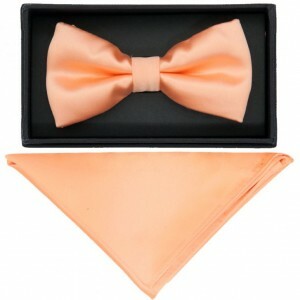 To give off an edgier, cool vibe try a mint bow-tie. The quintessential subtle summer colour when it comes to ties and bow ties, it works great with whatever colour you put it with. In an array of different shades of peach, you can really customise your suit to how bright and bold of a peach colour you want, with different shades suited for different purposes. Try a lighter bolder shade for weddings, where a more toned down version for a formal parties, events and work. The bolder block colours of yellow and orange scream summer style. Ideal if your plan is to stand out or make a statement, these shades would work really well again within a wedding party. 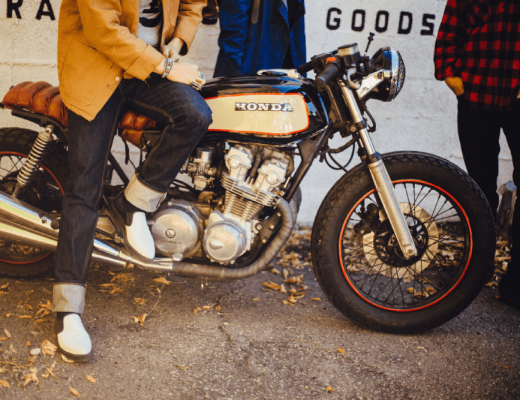 Paler shades of yellow and orange are not only the perfect representation of warm colours, but look superb when matched with the right colours such as greys and blues. Obviously there are many more colours suited for summer wear out there these are just a few of our favourites. Don’t be afraid to go for ‘out-there’ colours that you usually wouldn’t mix with your smarter outfits and make them come alive, adding a splash of colour to black, white, blue or grey is never a bad thing!